AHIB-3-M2182-2914959 Nr Collorec 29530 Irresistible cottage with a little garden, sold furnished and in a beautiful environment! 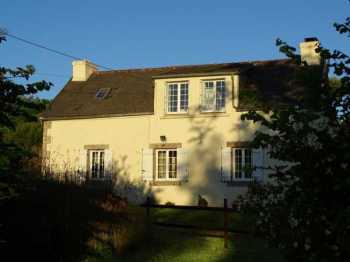 Located in a beautiful traditional tiny village, this cottage is absolutely perfect. 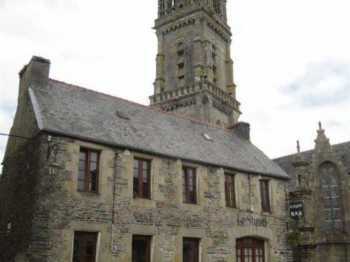 It is in excellent condition, very good structure and the inside is immaculate. 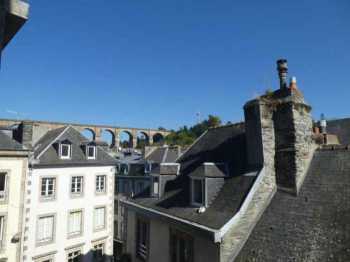 This is the ideal property for a holiday home or for a rental gite. AHIB-3-M2169-2914955 Huelgoat 29690 Stunning 5/6 bedroomed property, magnificent house with heated swimming pool, hidden in a Park in Huelgoat! This is an idyllic property, totally hidden in its own Park, at the end of a lane, but still in the middle of the village. Totally private, far from the road and cannot be seen by the neighbours. 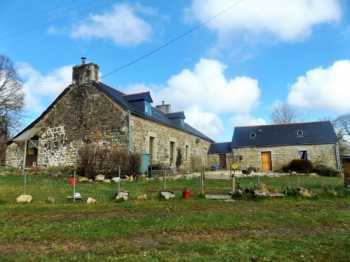 AHIB-3-M2157-2914948 Huelgoat 29690 Attractive 3 bed stone house with outbuilding and hangar with 2628m2 of garden, close to Huelgoat! Located in a rural area in a very peaceful environment, this attractive property offers a 3 bedroom house in good condition, a large workshop and a massive hangar on a pretty plot. 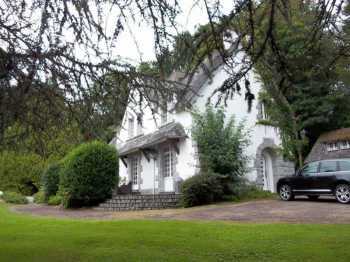 AHIB-3- M2142-291494 Nr Locqueffret 29530 Large village house with small garden and carport! AHIB-3-M2146-2914934 The perfect 2 bedroom holiday cottage, "lock up and leave", and it's in the Regional Park! 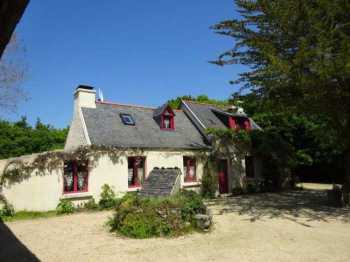 Located in a little hamlet, this semi-detached cottage is ready to move in, habitable as it is, sold furnished, it is ideal for a little holiday home in Brittany. In the heart of hamlet, a group of several buildings including a house of 65 m² to renovate consisting of an entrance, kitchen, living room and toilet on the ground floor and attic to convert upstairs. 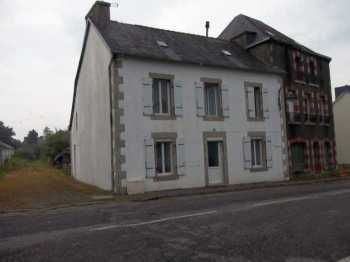 AHIB-3-M2143-2914931 Scrignac Area 29640 Nice rural property, a lovely house, an outbuilding and with 5,000m² of land! This property is very rural, not isolated but private. It offers a house in good condition which has been all refurbished, habitable as it is, (it is a very bright house and comfortable), and with a large field on the side. 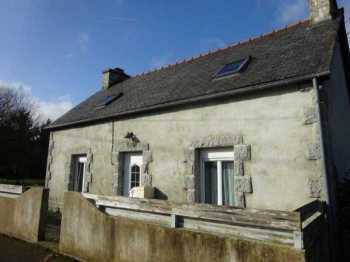 AHIB-3-M2136-2914926 Huelgoat 29690 Very attractive 2 bedroom stone house sold furnished, all renovated, with a barn, in Huelgoat! 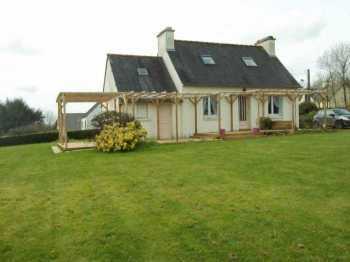 Located in a very peaceful area of Huelgoat, it is like a little hamlet on the outskirts of the village, it feels like countryside but it is walking distance to the centre. The house has been totally renovated, high standard renovation and materials. 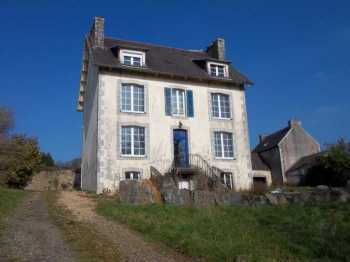 Located in a small hamlet just outside the village of Plouneour Menez This property is ready for you to renovate. 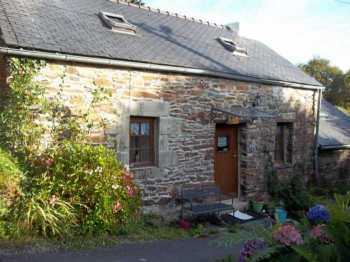 AHIB-3-M2135-2914925 Huelgoat 29690 Superb property, 2 charming stone houses, outbuilding, hangar and garden! 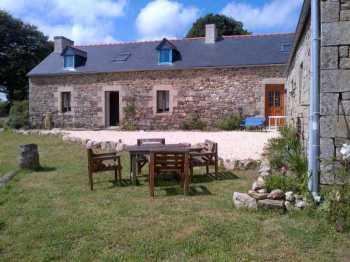 Located in a pretty hamlet, this property is absolutely charming. It has been totally renovated, nothing to do, all modernized tastefully and all conformed, you just move in and can start a little rental holiday home business if you wish. 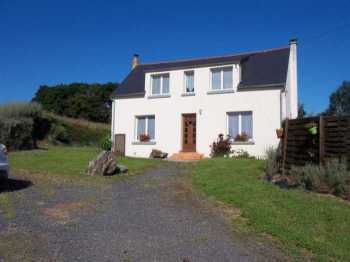 AHIN-3-M2134-2914923 Huelgoat 29690 Pretty 2 bedroom house with a manageable garden of 438m² in the village of Huelgoat! 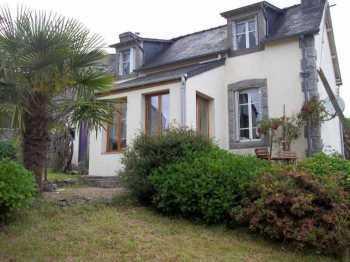 Located in a quiet street of the village of Huelgoat, walking distance to the centre of the village, this lovely house has been totally refurbished, habitable right away, nothing to do. 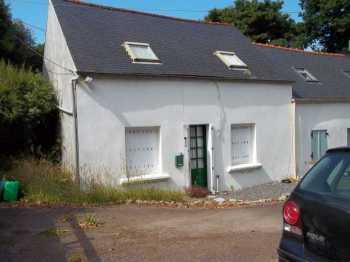 It is a charming and cosy house, ideal for a holiday home. 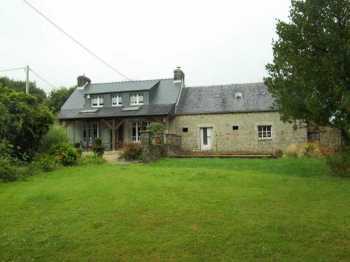 AHIB-3-M2132-2914922 Scrignac Area 29640 Pretty 3/4 bedroomed rural longère, no neighbours, an outbuilding for a future gite with 1,075m² of garden! This attractive property is located at the end of a little lane in a cul de sac, on its own, no neighbours around, and it is in a lovely spot. 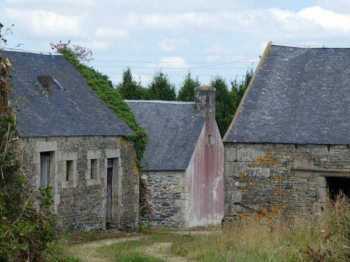 The main house has been totally renovated and the outbuilding for a future gite already has a new roof. A rare property for a number of reasons. Well located between the beaches of Carantec and the shops of St Martin des Champs, in the countryside and in a lovely verdant setting, with a large plot and no close neighbours . AHIB-3-M2082-2914911 Huelgoat 29690 Impressive 7 bedroomed Maison de Maître overlooking the lake in Huelgoat with 1,500m² of garden! 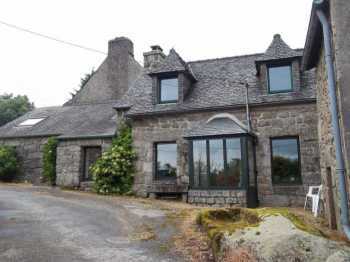 AHIB-3-M2108-2914903 Nr Huelgoat Pretty property with views and 8610m2 of land on the outskirts of a nice village! 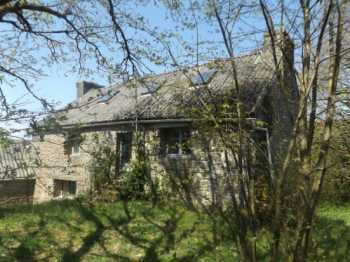 Located at the end of a country lane with panoramic views across undisturbed countryside. 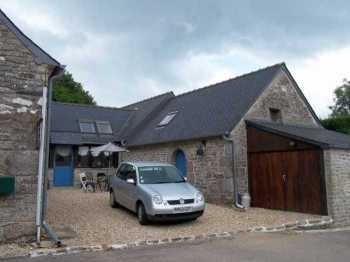 This stunning property is just 5 minutes from the village of Scrignac which has a delightful restaurant/bar, small shop with bakery, a post office and hair dressers.